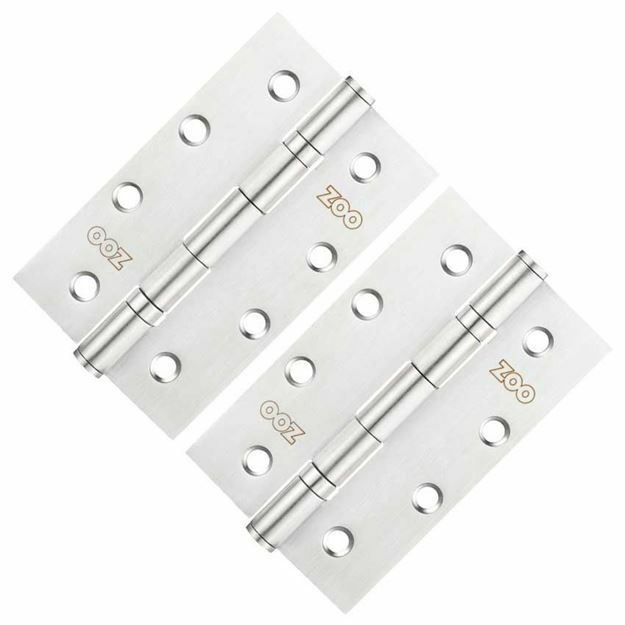 4” x 2.5” Slim Knuckle hinge is part of the ZHS range from ZOO Hardware. Ultra-thin design allows the hinge to be placed where required and fastened securely with fixings. 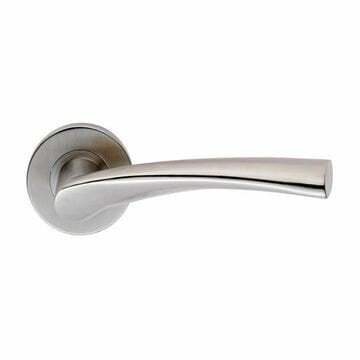 For use on extra lightweight internal doors. Recommended use; 2 hinges per door. 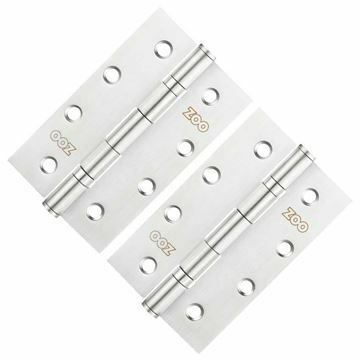 Easier and quicker to fit than standard hinges.